Sharing his third message on what church members do, Nick went through Matthew 20:20-28 to share two compelling reasons why church members serve. 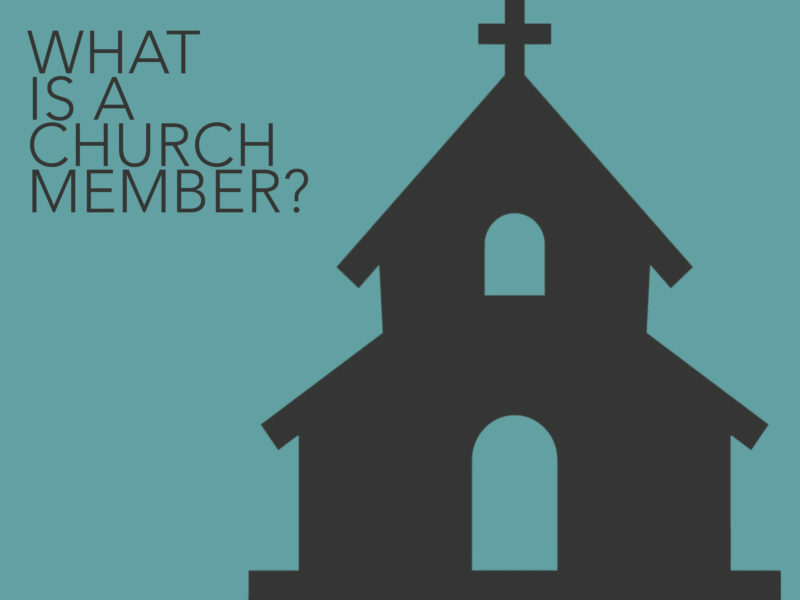 Is your church membership proven by your name on a sheet of paper, or is your church membership proven by your service to God and to others? The person who claims church membership without serving others is really reflecting not membership in a church but rather membership in a spiritual country club.